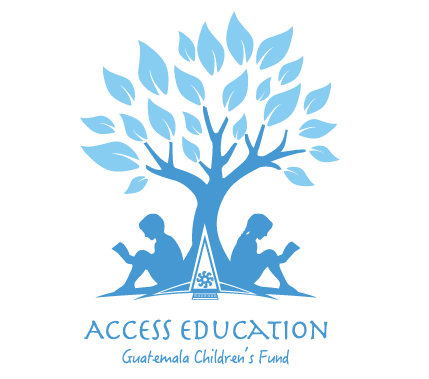 Access Education Guatemala Children’s Fund annual Gala is on October 18th. This is our premier event and we will be celebrating 10 years of progress. You can purchase your ticket to the Gala by clicking HERE. We look forward to seeing you and celebrating life on October 18th.